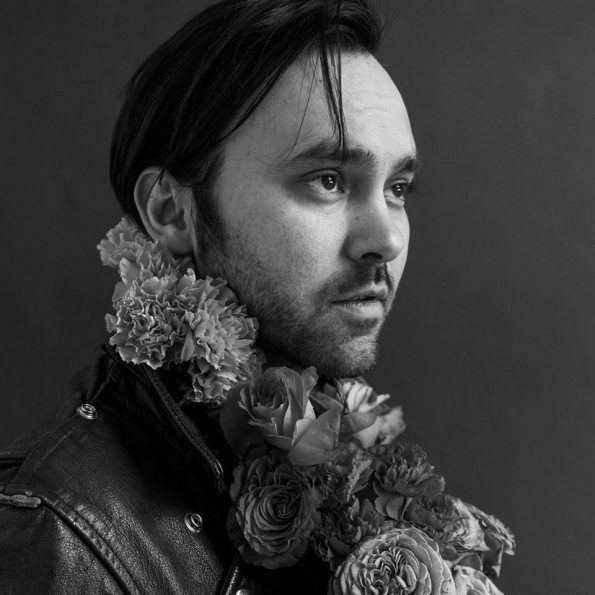 Shakey Graves are a Texas-based alt-country band with a knack for revelatory lyrics and hazy textures. The group find a balance between channeling reckless abandon and calm, calculated execution. Electronic beats on their recent album Can’t Wake Up supplement their guitar phrases, creating more upbeat tracks like the rebellious “Kids These Days” and the dizzying “My Neighbour.” They sing of the “young, dumb chosen one” who is willing to take the world on. Maybe the youth still clutching in each of us is that chosen one, ready to take on the world with a cowboy hat and a water pistol. That image is Shakey Graves in a nutshell.